BELTON, MO -- McDonald's will pay a $56,500 settlement after a southeast Missouri restaurant manager refused to interview a deaf job applicant. The U.S. Equal Employment Opportunity Commission on Tuesday announced the settlement with McDonald's Corp. and McDonald's Restaurants. A message seeking comment from the Oak Brook, Illinois-based company was not immediately returned. 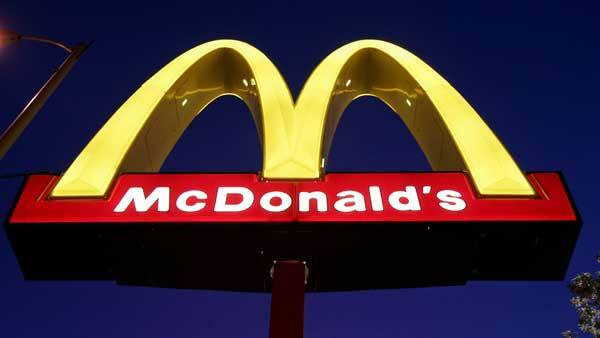 The EEOC says a young man who can't hear or speak applied online in 2012 to work at the McDonald's in Belton, Missouri. He had previous experience as a cook and cleanup team member at a McDonald's restaurant in another state. A lawsuit filed by the EEOC says that when the restaurant manager learned the applicant needed a sign language interpreter for his interview, she canceled the interview, even though the applicant's sister volunteered to interpret.